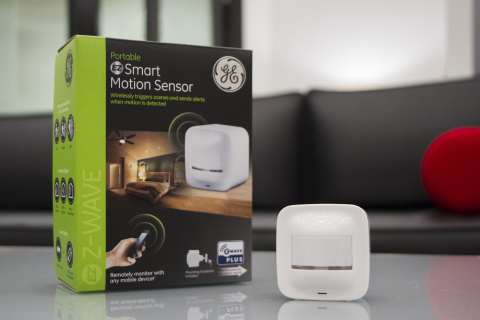 available at Home Depot and online at ezzwave.com and amazon.com. blog for the latest news and updates. 365-days/year at $0.12kwh vs. scheduling just 10-hours/day. hospitality, office and light commercial applications. and its subsidiaries in the United States and other countries. and mobile solution landscape. For more information, please visit www.byjasco.com. Products LLC, 10 E. Memorial Rd., Oklahoma City, OK 73114.